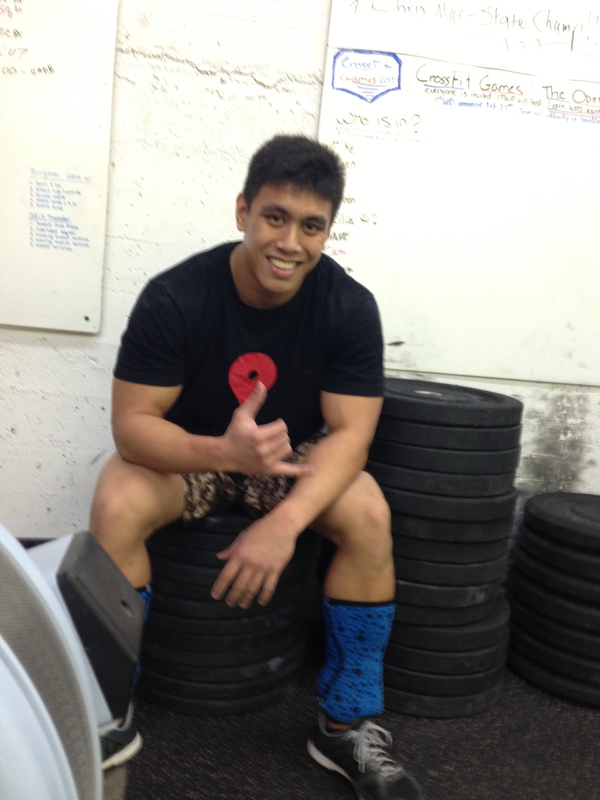 On January 10th, CFSWP hosted the WORLD WIDE WOD/GARAGE GAMES: GYM RESOLUTIONS 2015. This event drew in many members of the CrossFit community to compete, support and watch. This was our third year hosting, and we were excited to see everyone crush it. Starting January 15, we are starting our “30 Day Gift of Giving” event. Do you know someone who may want to give CrossFit a shot? January 15 through February 15 is your opportunity to not only show your friends or neighbors what you have been up to when you go to the CFSWP box, but give them an opportunity to give it try as well! Please see Shannon for more information. We are celebrating our third year on January 15. Please be sure to join us for a fantastic workout! We want to thank you all for being a part of our community. Each one of you helps make CFSWP a uniquely special place to be! Don’t Forget to Reserve Your Workout! Don’t forget to log in to our schedule calendar to let us know you are planning to work out with us! LOG-IN often, and workout consistently and you may win a one hour massage! Winner to be picked on February 1! 30 Day Clean Eating Challenge! 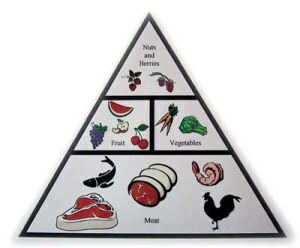 Thursday January 15, we will be half way through the first clean eating challenge of the year! We have several competitors working on taking off some of the holiday goodies. Don’t give up! If you have a setback, just get right back on track! 2 Winners will split the pot! Join us on Sunday February 1 for a Paleo Potluck to celebrate 30 Days of Clean Eating! Line a pan with aluminum foil. Grease lightly. Take a handful of the mixture roughly the size of a golf ball. Flatten into a mini patty shape and place on pan. Repeat until you have a pan full of uncooked ‘poppers’ that looks like cookies on a cookie sheet. Broil on high on top shelf of oven until browned. Flip over, and broil until other side is browned. YES! January is finally here and it’s about to get VERY exciting very FAST at CFSWP! Don’t miss it!